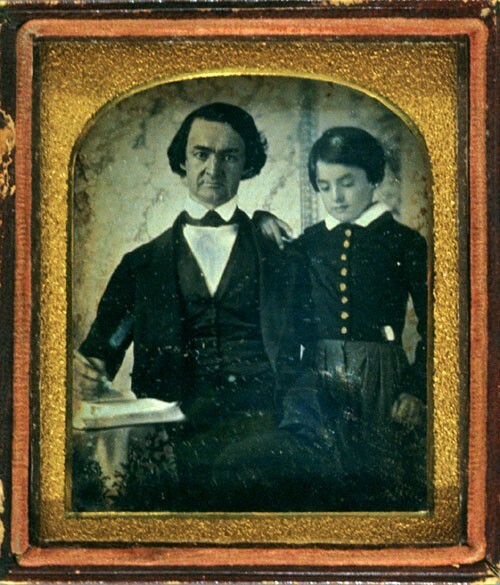 George Macintosh Maclean (1806-1886, Class of 1824) and his son John Maclean (1837-1870, Class of 1858), ca. 1842-1845. If one of your ancestors was a Princeton alumnus, non-graduate, or member of the faculty or staff, there may be a great deal of information to be found in the Princeton University Archives. This guide provides brief descriptions of sources that may be useful to you in your search for family history information. The Princeton University Archives consists of over 10,000 linear feet of records including faculty files, administrative records, photographs, and publications that document the history of Princeton University. The University Archives is also the repository for Princeton senior theses and doctoral dissertations. For up-to-date news, read our blog or follow us on Facebook or Twitter.